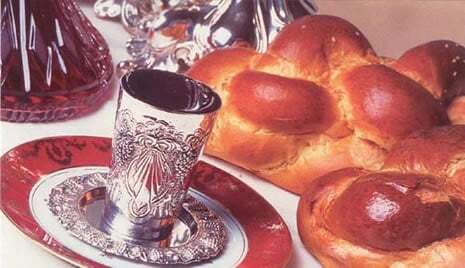 Join us for our Traditional Monthly Shabbat Services the First Shabbat of every Month at 10:00 am. In order to help us get organized we ask you to email us at info@chabadofwestdavie.com or you can call us at 954-952-9785 to let us know if you will join us. Join our Monthly Men's Mitzvah Club. If your week feels stale and you want to infuse some spiritual meaning into every day life, then this is the club for you. 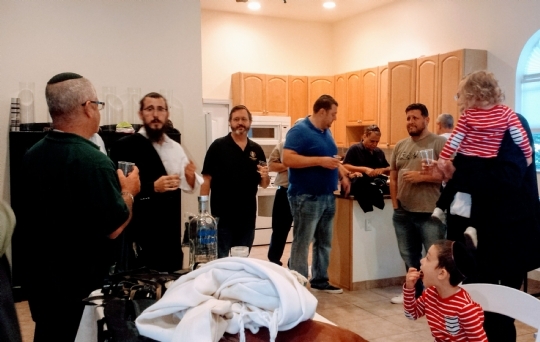 Join us once a Month, as we gather together to lay Tefillin, pray, and meditate briefly together (Davie style), followed by a delicious gourmet breakfast and Lechaim!